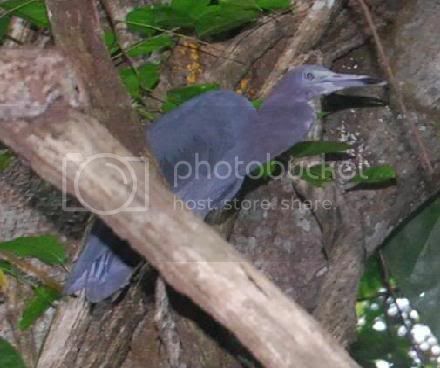 Birds on wings is what we call our bird watching tour to the Syndicate rainforest and plantation area. With your guide depart Roseau and drive along the island's west coast passing through several maritime villages, doing some birding along the way if the opportunity presents itself. Finally turning inland to Syndicate, passing through agricultural crops which you will find quite interesting. 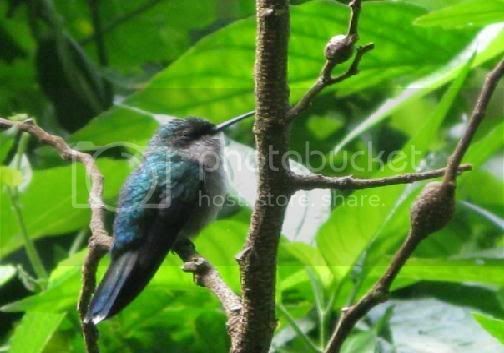 When you arrive at the Syndicate Nature Trail, you will be briefed by your guide about the birding procedures before you enter some of Dominica's finest Oceanic Rainforest. There will be epiphytes and stranglers competing for their place in the sun using the same stepping stone, a host tree. the Ruddy Quail Dove, the Zenida Dove, the Red necked Pigeon, the Plumbeous Warbler, the House Wren, the Lesser Antillian Swift. a Binocular or scope, raincoat or poncho, sandwiches, water, camera with a long lens, lots of fast film, if you use film. Wear comfortable and sturdy footwear, shorts and T Shirt will be fine. The minimum cost of all activities are calculated on a minimum of 4 persons, the booking engine will not accept a booking for less than the cost of 4 persons. This is not an indication that less than 4 persons cannot book an activity, what it means is that they would pay the minimum cost. Please also note that all listed prices are subject to 15% government tax. All sites within the National Parks has entrance fees of US 3.00 per person, some sites are accessed through private property, and fees may vary, these fees are not included in the listed tour prices. These fees are not included in the listed tour prices. 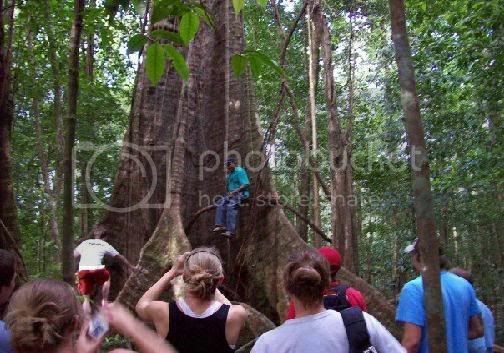 Ken's Hinterland Adventure Tours, is a Government Certified full service Adventure Vacations and Ground Handling Company on the island of Dominica. Tell us what kind of holiday you are looking for and we will design it, to satisfy your needs and even....some of your fantasies!!! Photos Supplied by: Ken George Dill, Clem James And Elvis Stedman.